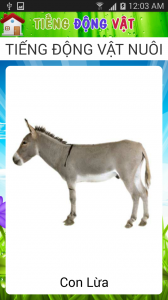 Best animal sound for kids is the application for children to explore the world of hundreds of animals with real images of animals with high quality of different genres. 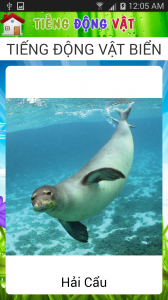 The kids and children can watch real live images and hear the sound of so many unique animals in the application. Very simple to use for kids. 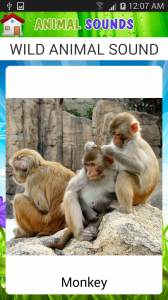 The application also supports bilingual in English and Vietnamese, read the names of baby animals to rapidly identify. – English and Vietnamese name and pronounce. 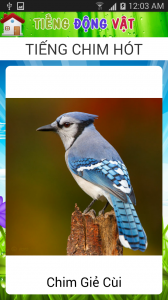 – Flash card format card design. Note: Maybe your computer does not support voice recognition in English, you just installed to listen pronounce animal names in English.